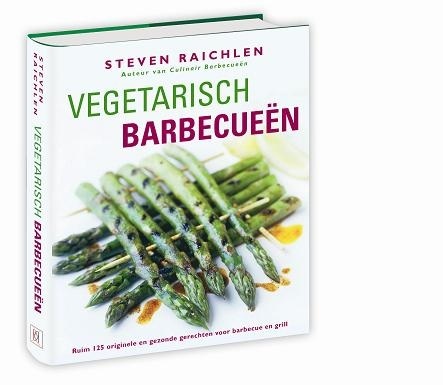 Here’s the latest from Holland, where vegetarian grilling has become a barbecue mania. It’s a collection of Steven Raichlen’s favorite meatless grilling recipes. 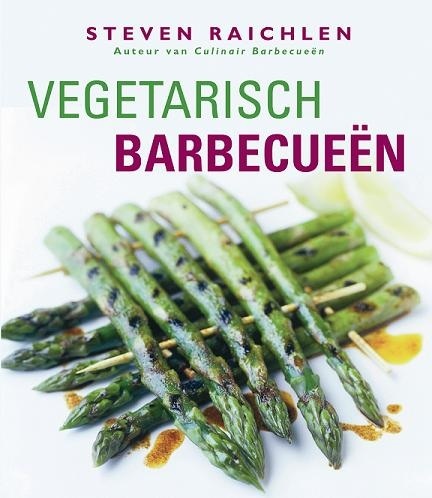 If you read Dutch, you can order the book: Vegetarian Barbecuing. If not, well…just looking at the photos will make you hungry.